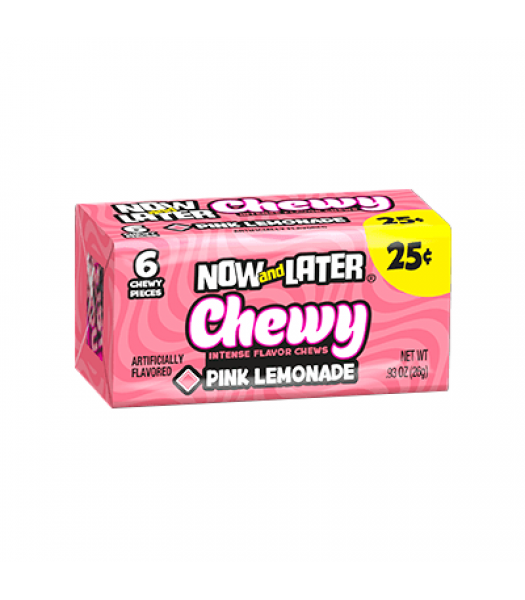 Now & Later Chewy candy - Pink Lemonade flavour. 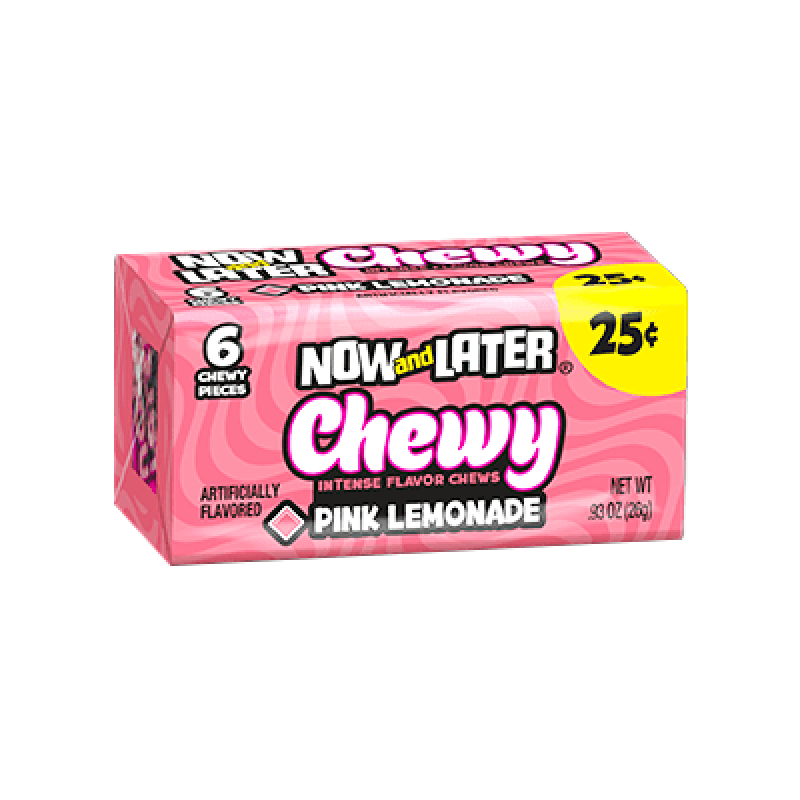 6 pieces. Imported from the USA.